Alex was very good. All of my driving lessons were very well explained and he was patient and friendly. 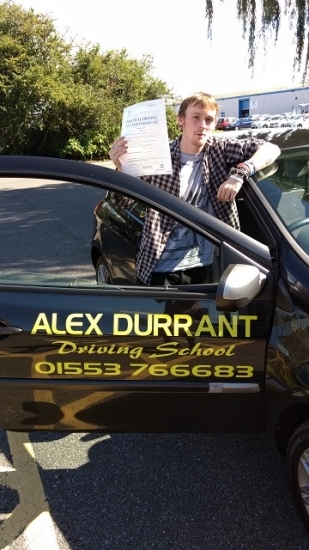 I would recommend Alex to anyone wanting to learn to drive because if I can pass my driving test 1st time so can others. I couldn´t suggest anything I would have changed. It was spot on.